At Pakeman we aim to make the school a place where children can explore the world of science and their curiosity can be let loose! 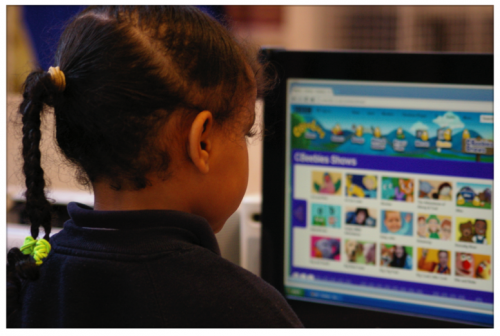 We aim to teach topics in an interactive, fun and memorable way. Children are encouraged to think and work scientifically, which is a major part of the new curriculum and is at the heart of every science topic. We see investigations as the driving force of science teaching and learning. 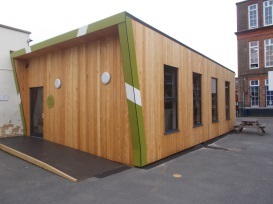 We have a fabulous new Science Lab which was launched in June 2016 and officially opened in September 2016. 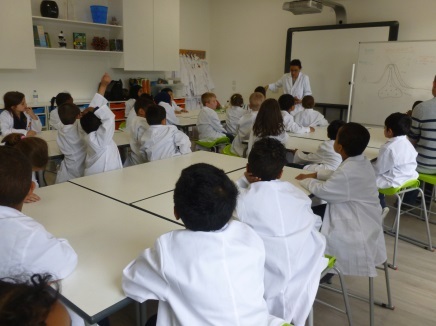 The children have already had a series of exciting workshops in the well-resourced lab. We are looking to bring scientific expertise into the school through appointing a scientist in residence and there are many more exciting learning opportunities, including scientific investigations, planned for all classes who will have learning time in the lab. Hopefully, we will be inspiring the children, and creating some brilliant scientists for the future! We are very proud of our Pakeman Paradise garden and other growing areas around the playground. 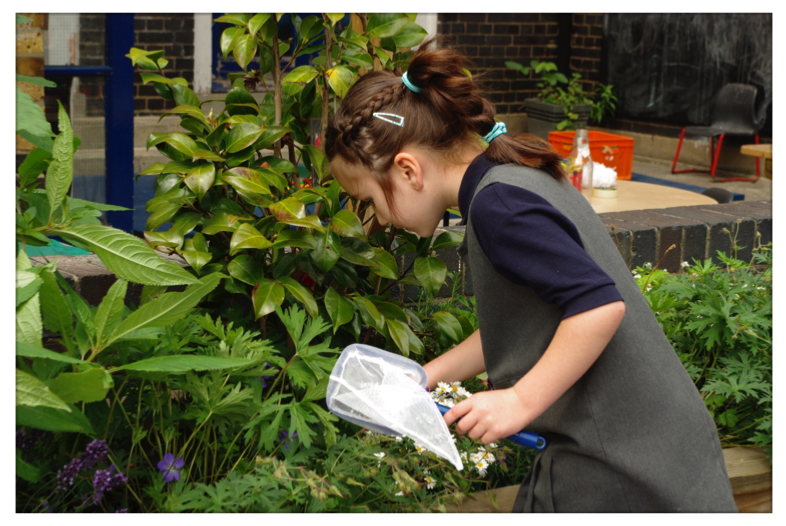 We grow a range of fruit, vegetables, herbs and flowers, which the children look after throughout the year. We give whatever we can of the food grown to our catering manager to incorporate into school meals, so that the children can enjoy eating some of what they have produced. From an early age children ask the question ‘Why?’ As parents and teachers we may not always have the answers to these questions but it can be fun trying to find out and make sense of what is happening all around us. 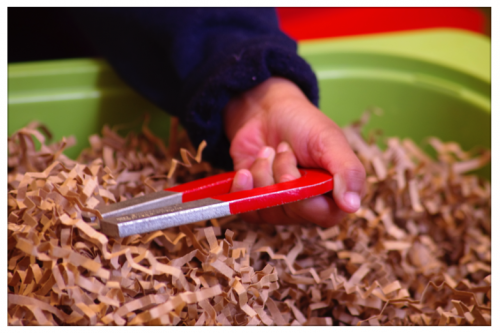 Children in the nursery learn through science every day. We have a great outside learning environment which has a large digging, sandpit and growing area. This helps the children actively learn and investigate. Our curriculum has science embedded throughout. We teach science in an extremely creative way. Our curriculum is taught using science topics where children are encouraged to actively engage in science through investigations and practical lessons. 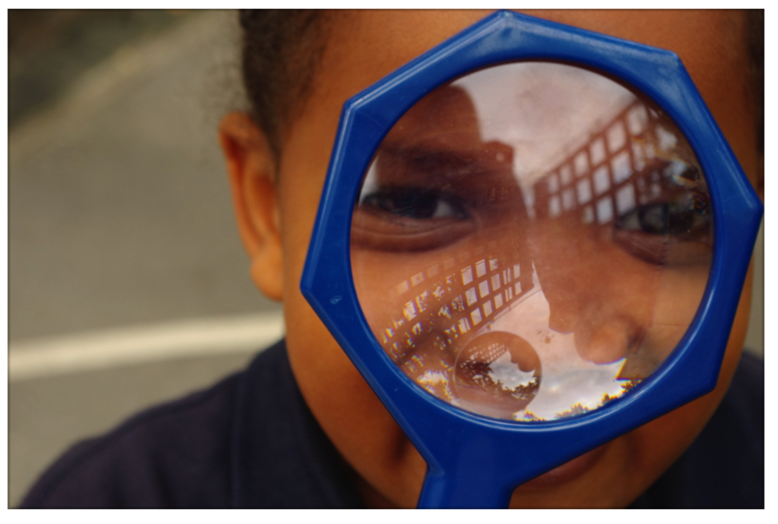 Children are encouraged to think scientifically from an early age by carrying out a variety of investigations. The teaching staff at Pakeman have created a set of principles for the teaching and learning of Science. Please click here to see the ‘Principles’ poster which is displayed in each classroom.